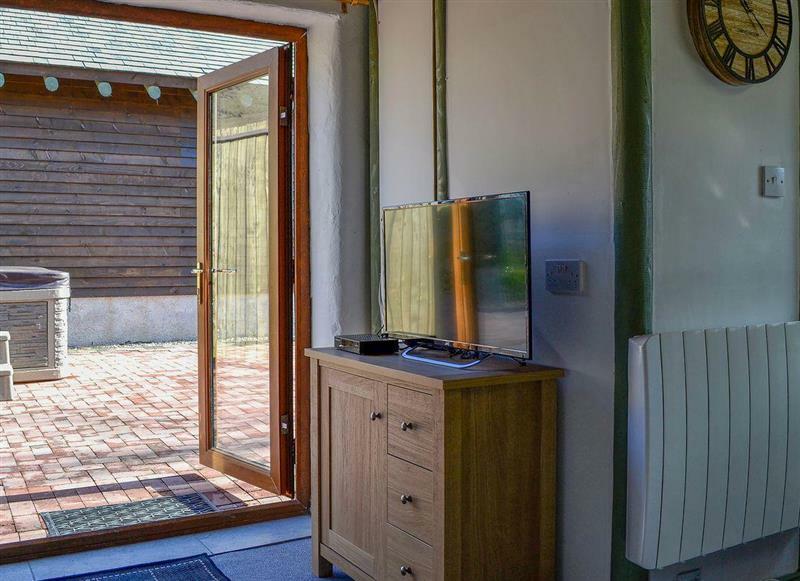 Wallace Lane Farm Cottages - Farmhouse Cottage sleeps 2 people, and is 33 miles from Appleby-In-Westmorland. 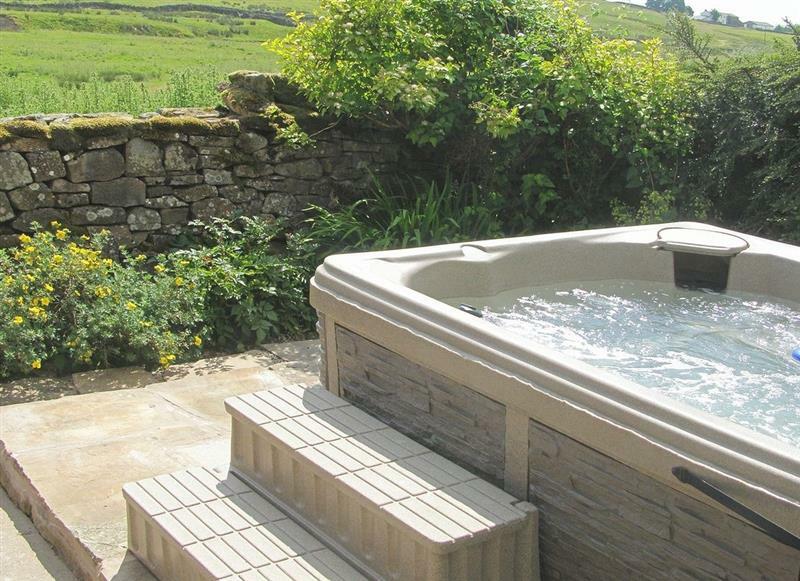 Tottergill - Gelt Cottage sleeps 4 people, and is 34 miles from Appleby-In-Westmorland. 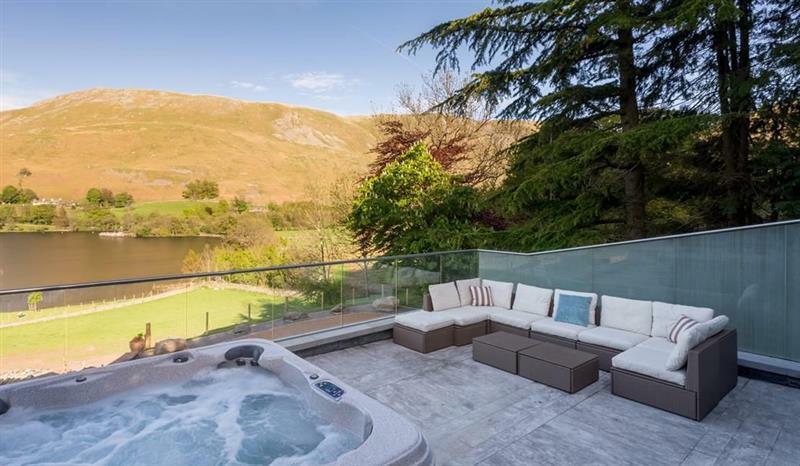 Waternook on Ullswater sleeps 12 people, and is 21 miles from Appleby-In-Westmorland. 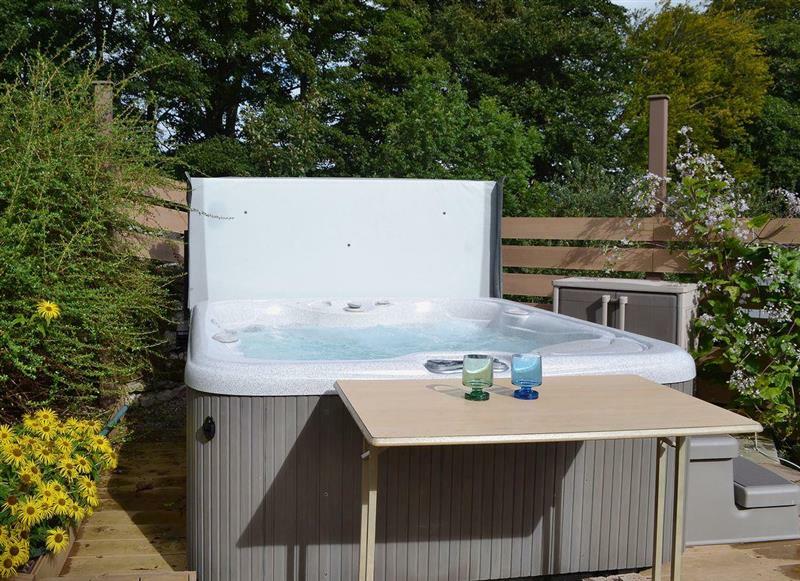 The Hoggest sleeps 8 people, and is 27 miles from Appleby-In-Westmorland. 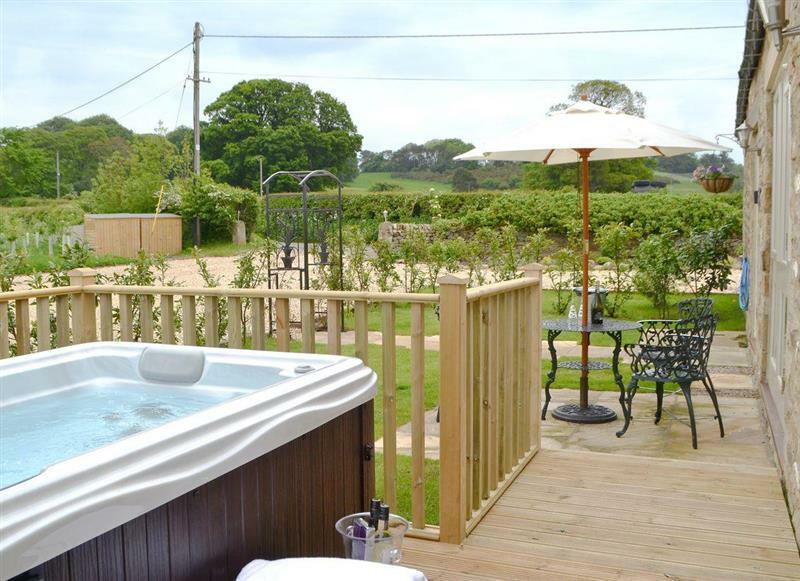 Tottergill - Oak Cottage sleeps 2 people, and is 29 miles from Appleby-In-Westmorland. 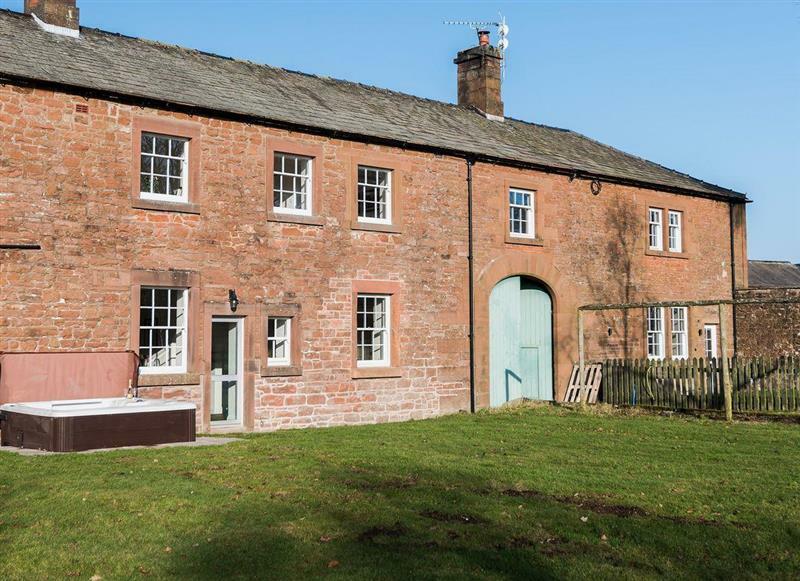 Tottergill - Mill Barn Cottage sleeps 8 people, and is 34 miles from Appleby-In-Westmorland. 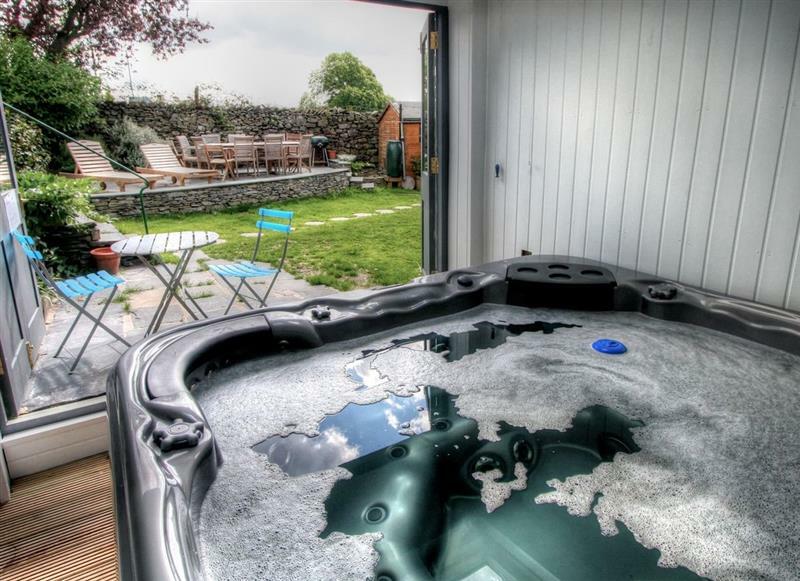 Wetherfell Cottage sleeps 5 people, and is 30 miles from Appleby-In-Westmorland. 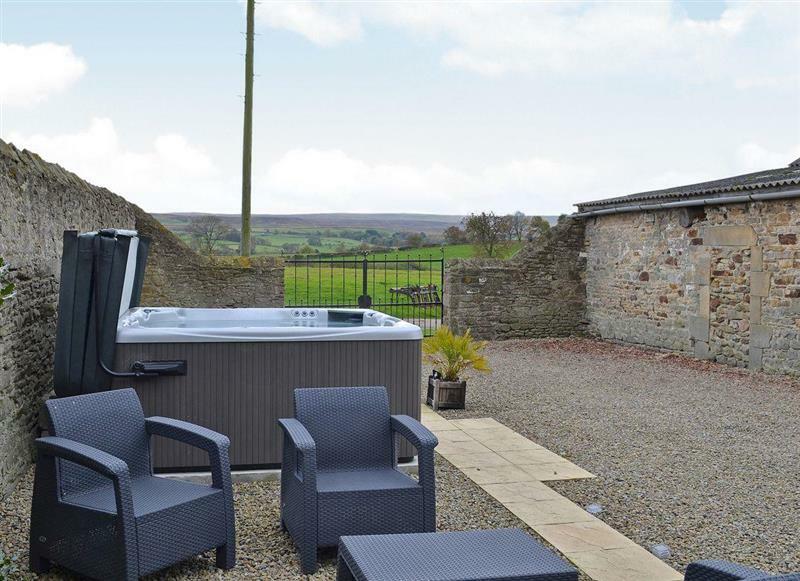 Doddick Farm Cottages - Derwent Dale Cottage sleeps 6 people, and is 25 miles from Appleby-In-Westmorland. 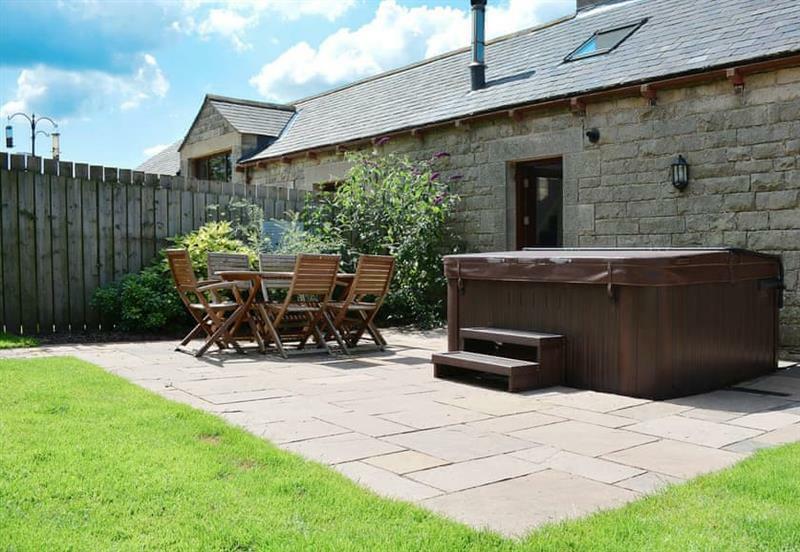 Doddick Farm Cottages - Shepherds Bield sleeps 2 people, and is 25 miles from Appleby-In-Westmorland. 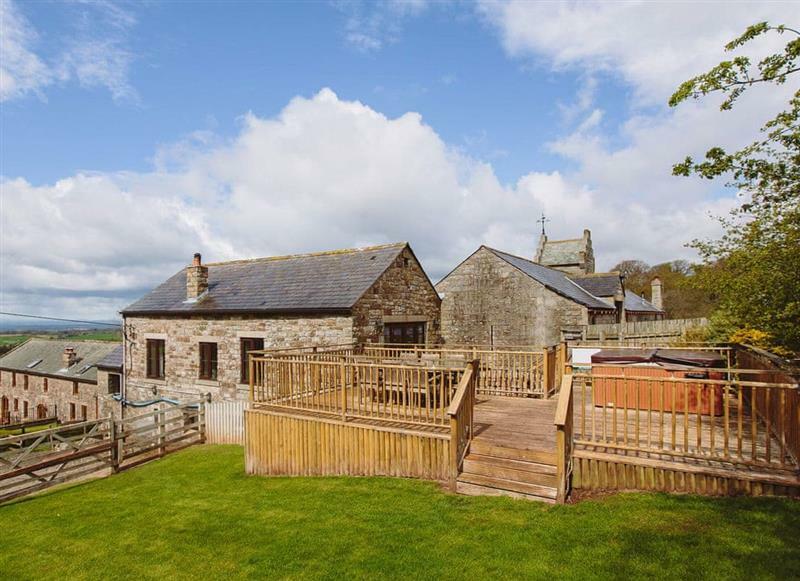 Tottergill - Tower Barn Cottage sleeps 6 people, and is 34 miles from Appleby-In-Westmorland. 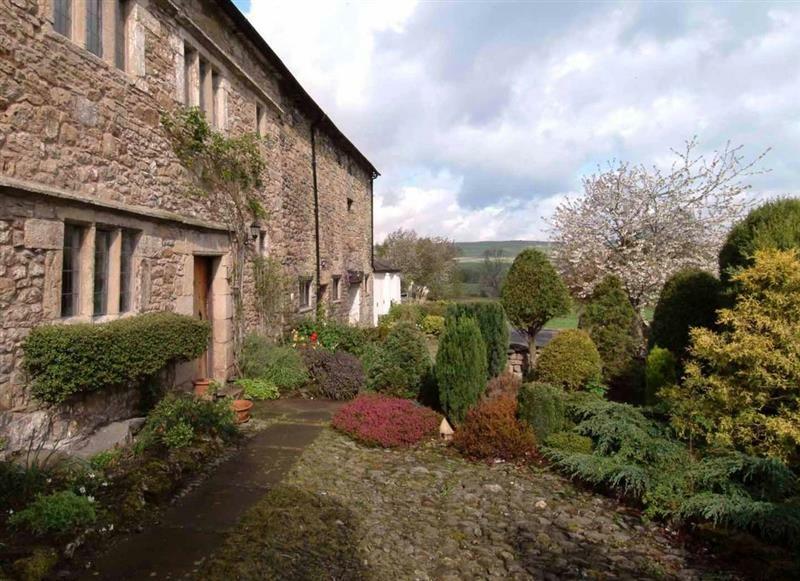 Knipe Hall sleeps 12 people, and is 16 miles from Appleby-In-Westmorland. 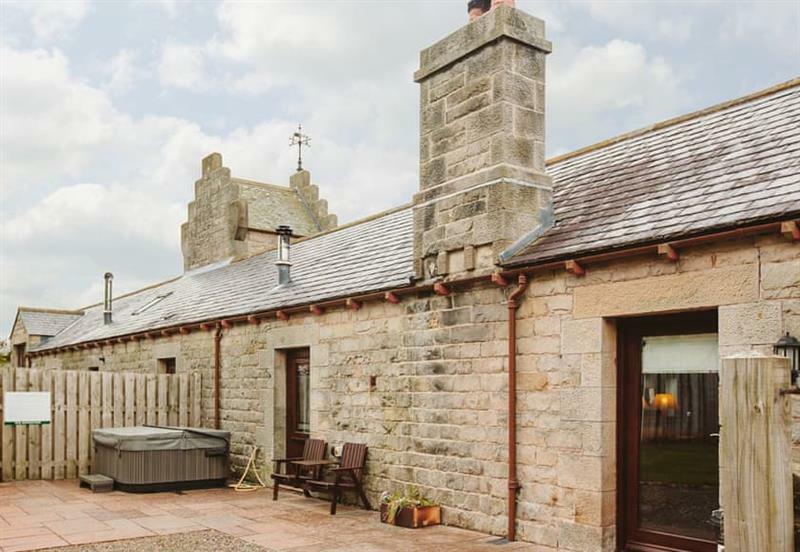 The Friary sleeps 16 people, and is a very short walk from Appleby-In-Westmorland. 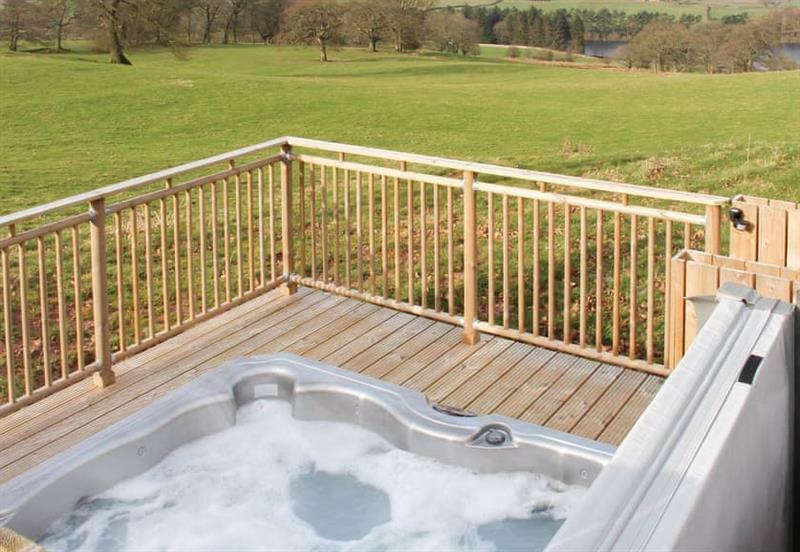 Bannerrigg sleeps 14 people, and is 33 miles from Appleby-In-Westmorland. 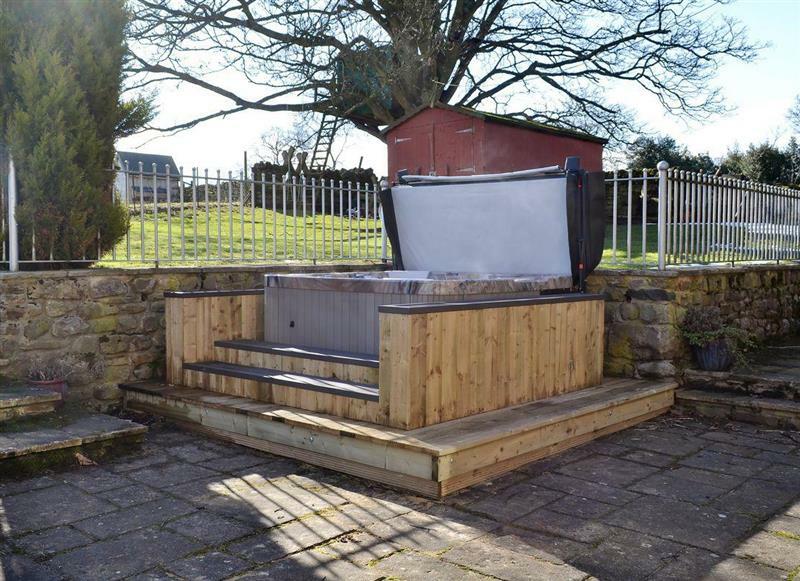 Old Pennistone sleeps 4 people, and is 17 miles from Appleby-In-Westmorland. 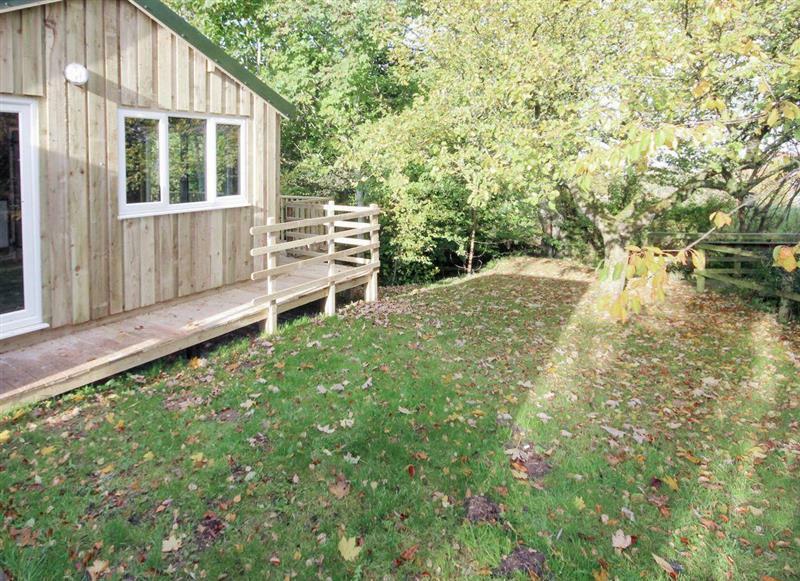 Wallace Lane Farm Cottages - Treehouse Cabin sleeps 4 people, and is 33 miles from Appleby-In-Westmorland. 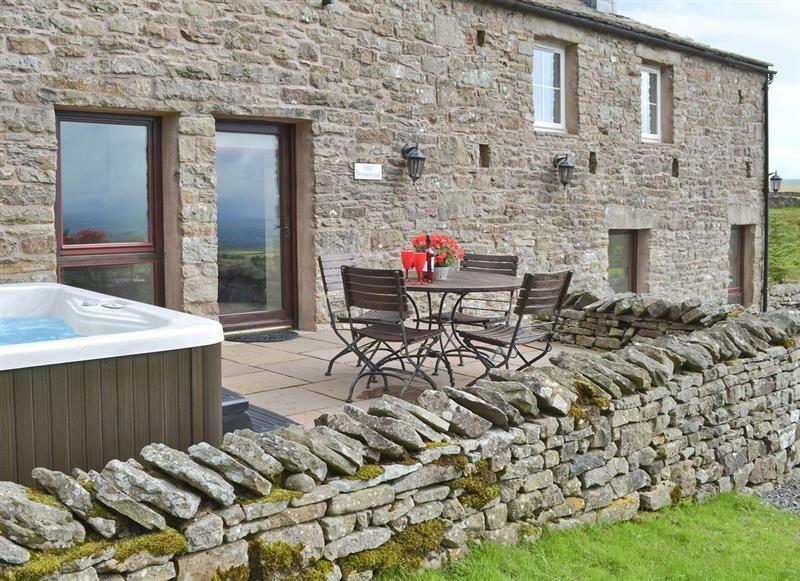 Low Shepherd Yeat Farm sleeps 10 people, and is 30 miles from Appleby-In-Westmorland. 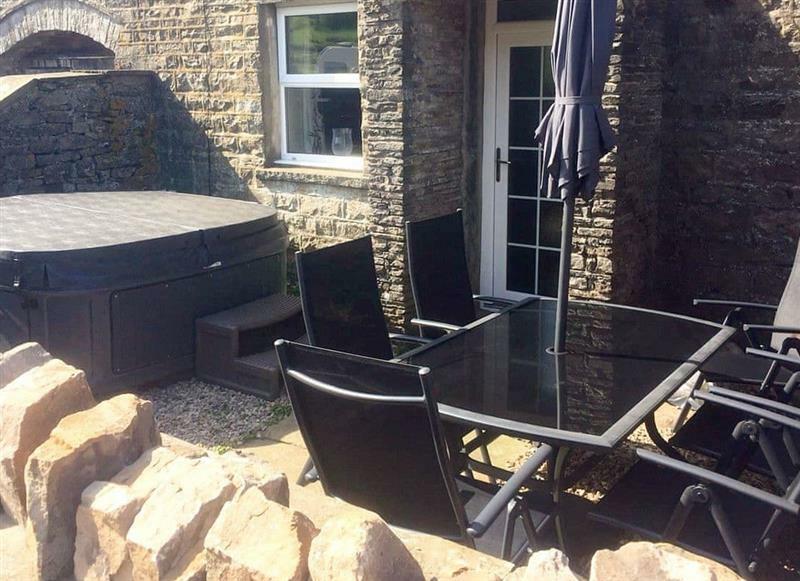 Sykelands Cottage sleeps 2 people, and is 31 miles from Appleby-In-Westmorland. 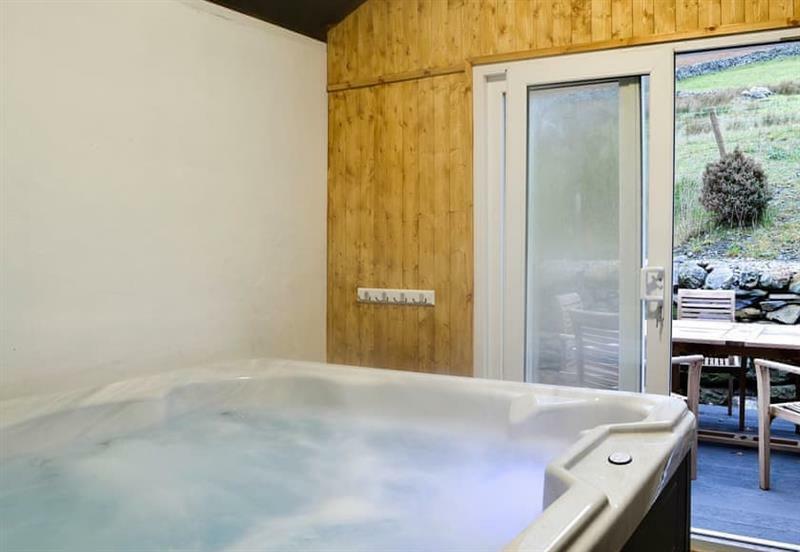 Borrowdale Cottage sleeps 2 people, and is 11 miles from Appleby-In-Westmorland. 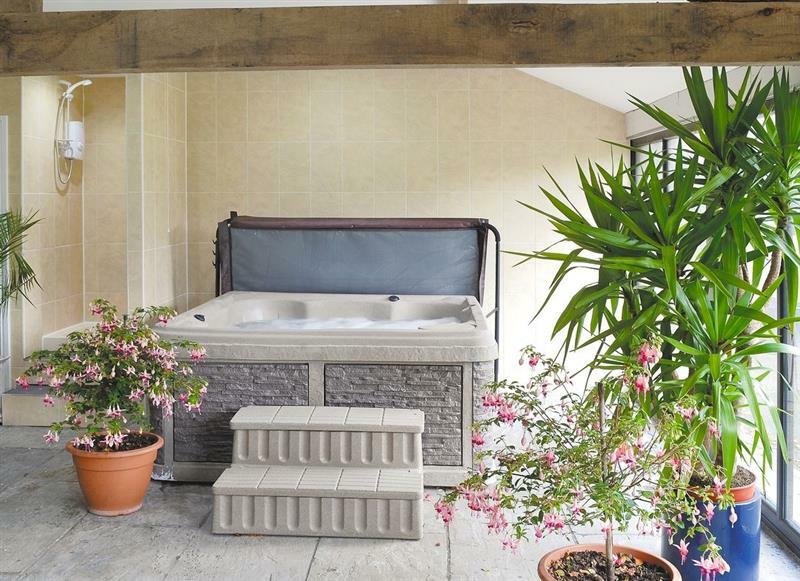 The Cottage at Wilson House sleeps 4 people, and is 28 miles from Appleby-In-Westmorland. 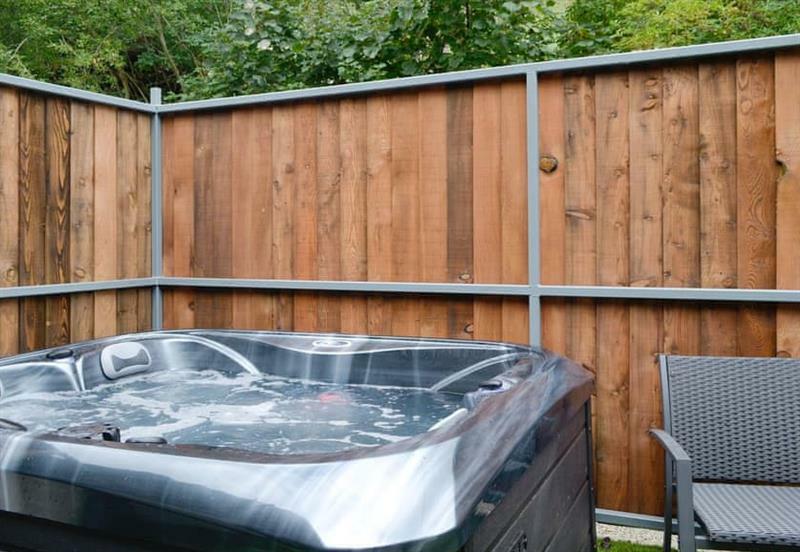 Gill Cottage sleeps 8 people, and is 9 miles from Appleby-In-Westmorland. 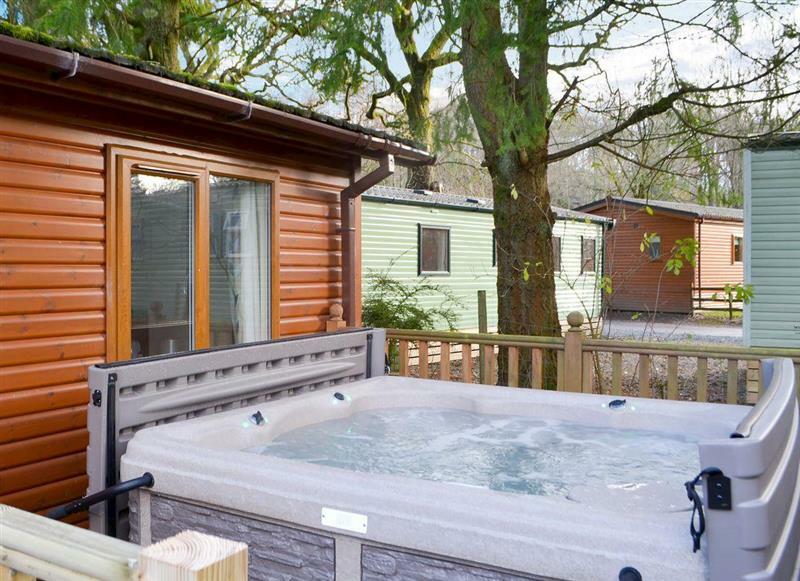 Brandy Lodge sleeps 2 people, and is 30 miles from Appleby-In-Westmorland. 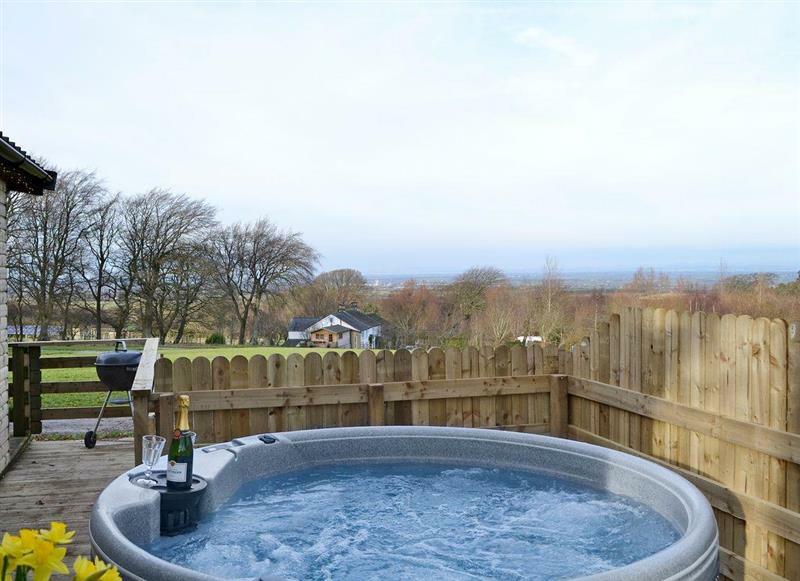 Edenhall Estate - Kiri Cottage sleeps 4 people, and is 16 miles from Appleby-In-Westmorland. 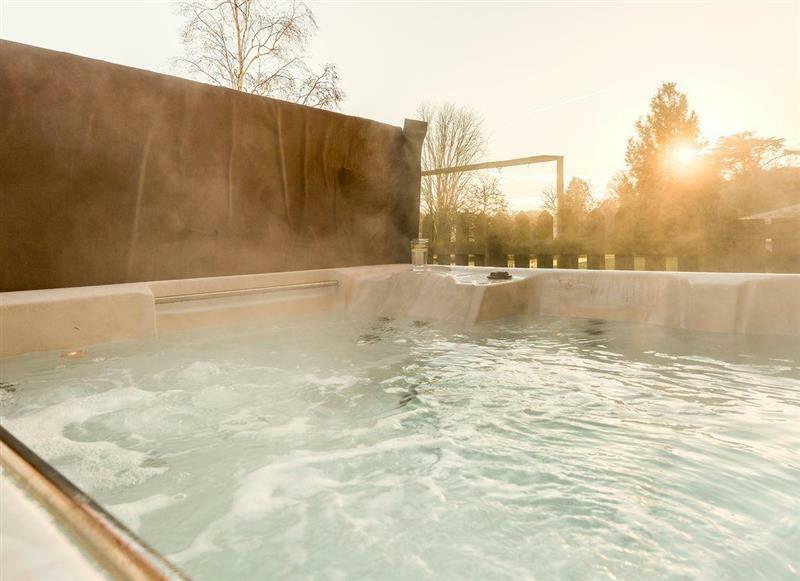 Edenhall Estate - Sala Cottage sleeps 6 people, and is 16 miles from Appleby-In-Westmorland. 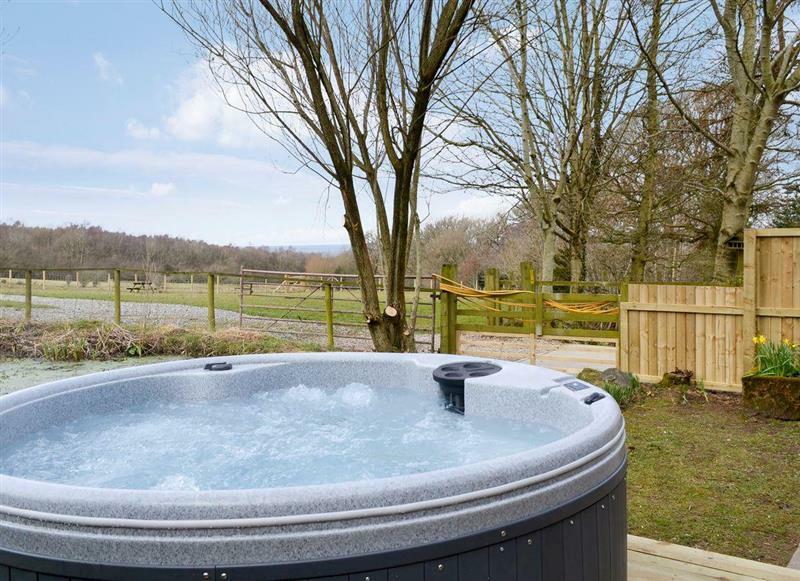 Mayfields Retreat sleeps 2 people, and is 30 miles from Appleby-In-Westmorland. 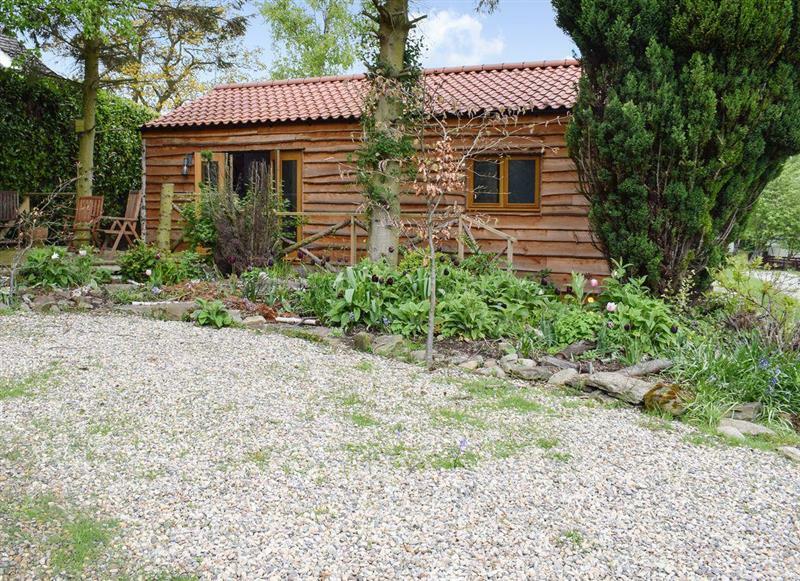 Wallace Lane Farm Cottages - Kestrel Cabin sleeps 4 people, and is 33 miles from Appleby-In-Westmorland. 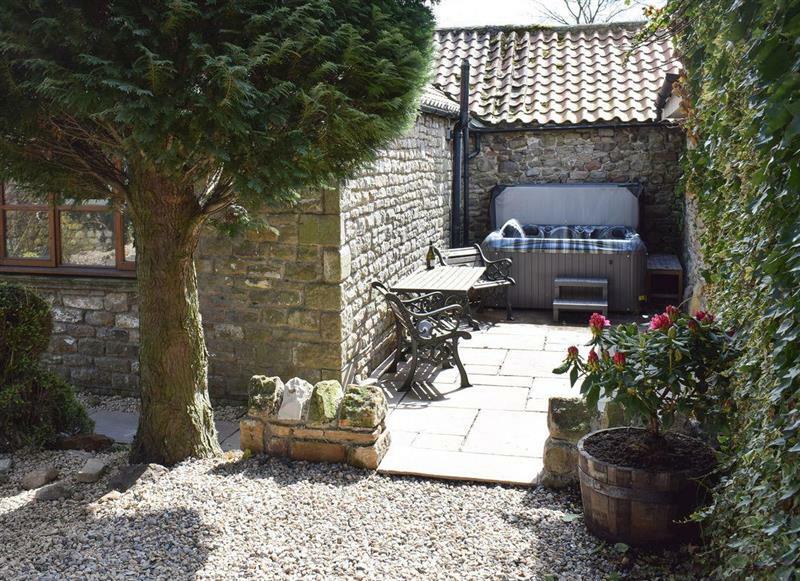 Tavern Cottages - Tavern Cottage sleeps 2 people, and is 30 miles from Appleby-In-Westmorland. 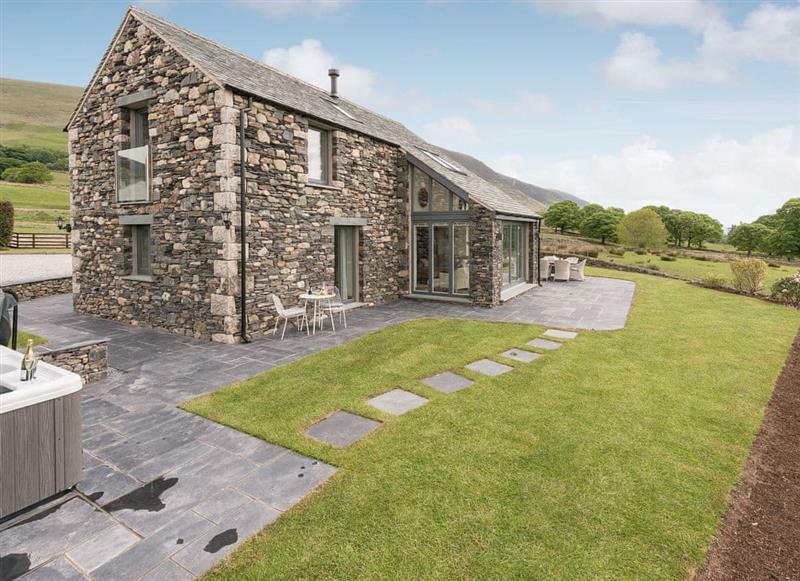 Brotherswater Lodge sleeps 4 people, and is 34 miles from Appleby-In-Westmorland. 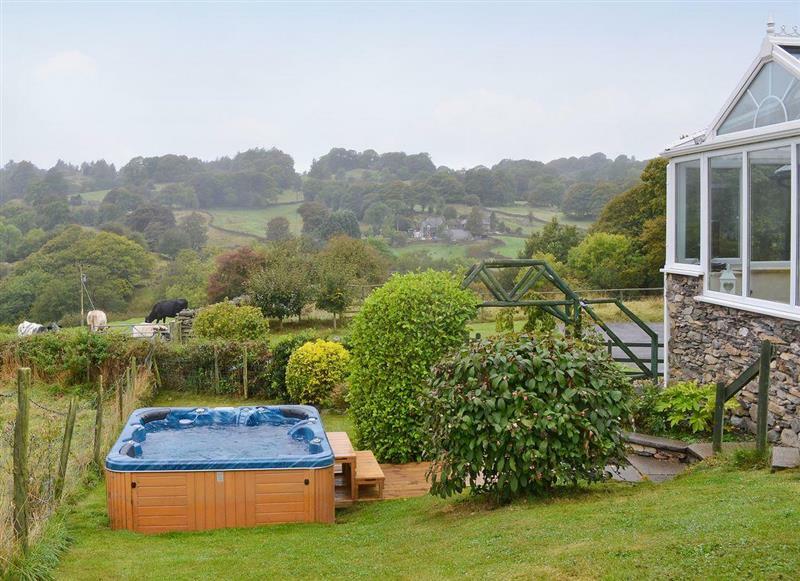 Ornella View sleeps 10 people, and is 23 miles from Appleby-In-Westmorland. 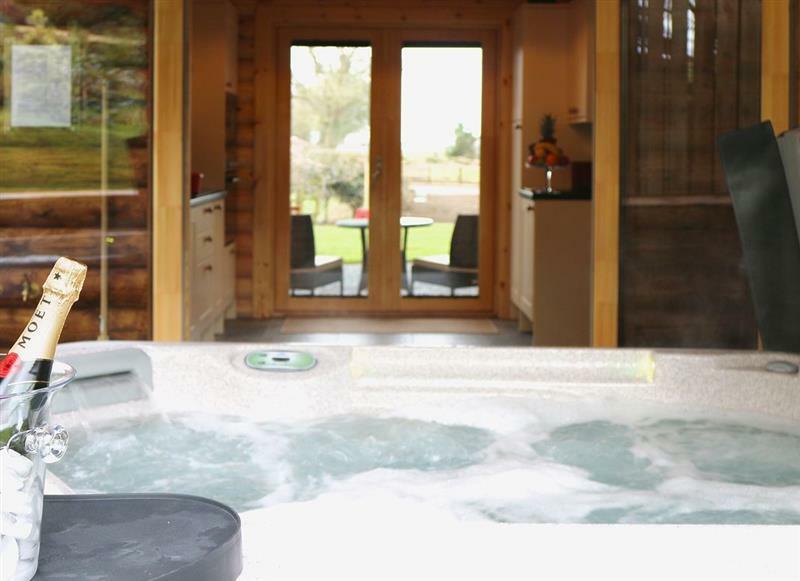 Lucys Lodge sleeps 2 people, and is 25 miles from Appleby-In-Westmorland. 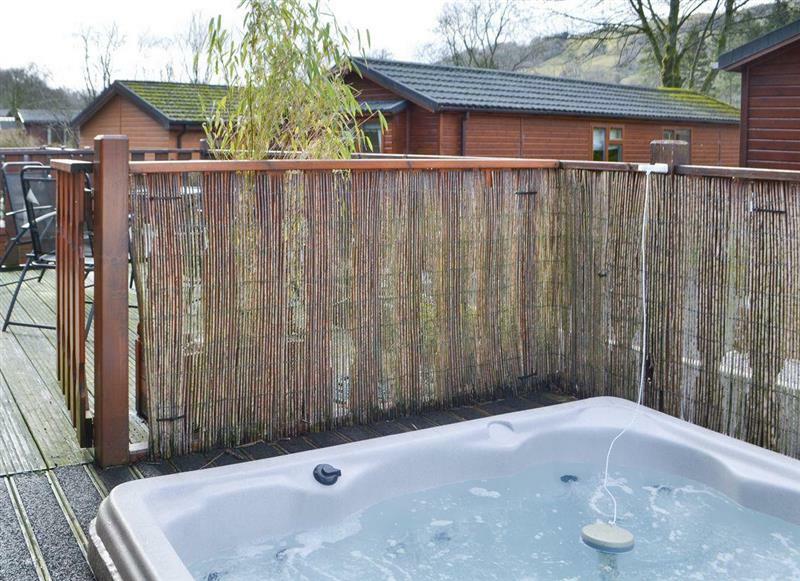 Bowness Lodge sleeps 4 people, and is 33 miles from Appleby-In-Westmorland.